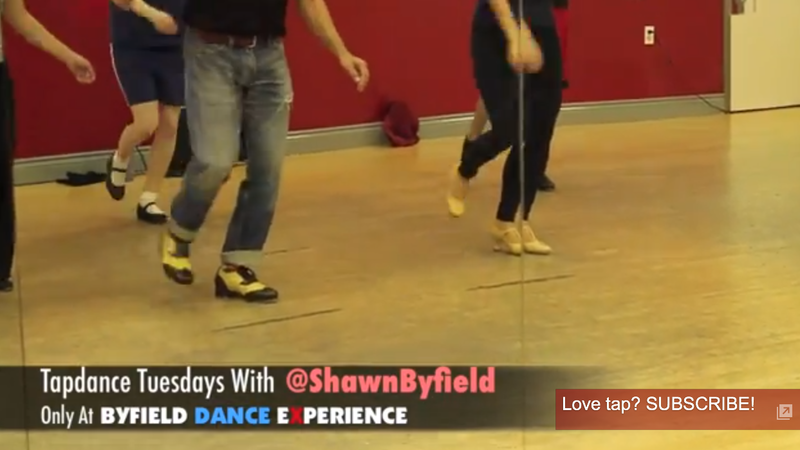 Behind the scenes of adult tap dance in Toronto with Shawn Byfield, downtown at BDX Dance Studio (Byfield Dance Experience) Felt like tap dancing to a popular club song. 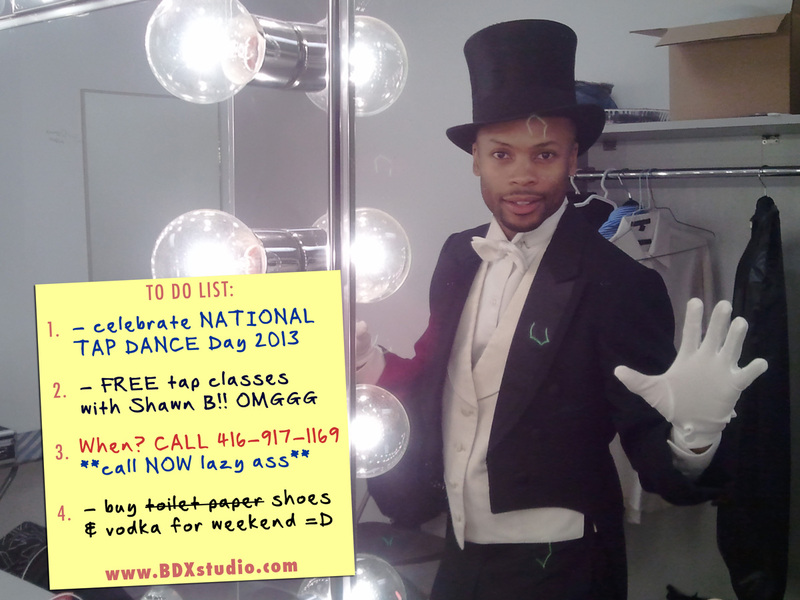 Very proud of my adult tap dance class students, they always do their best each class. 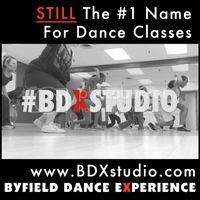 This short video shares a few comments from real students who take dance classes at Byfield Dance Experience in Toronto. Sweet! I love vintage tap dance videos… check out this display of rhythm and tap dance love from 1933. 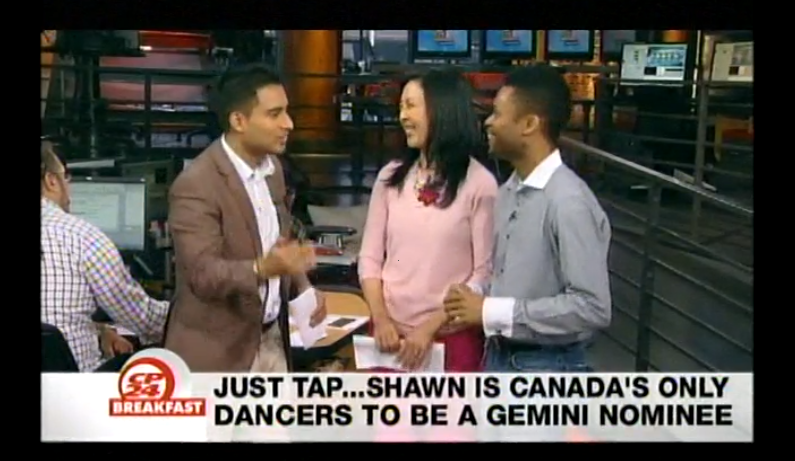 Tap dance is truly such an amazing art form. 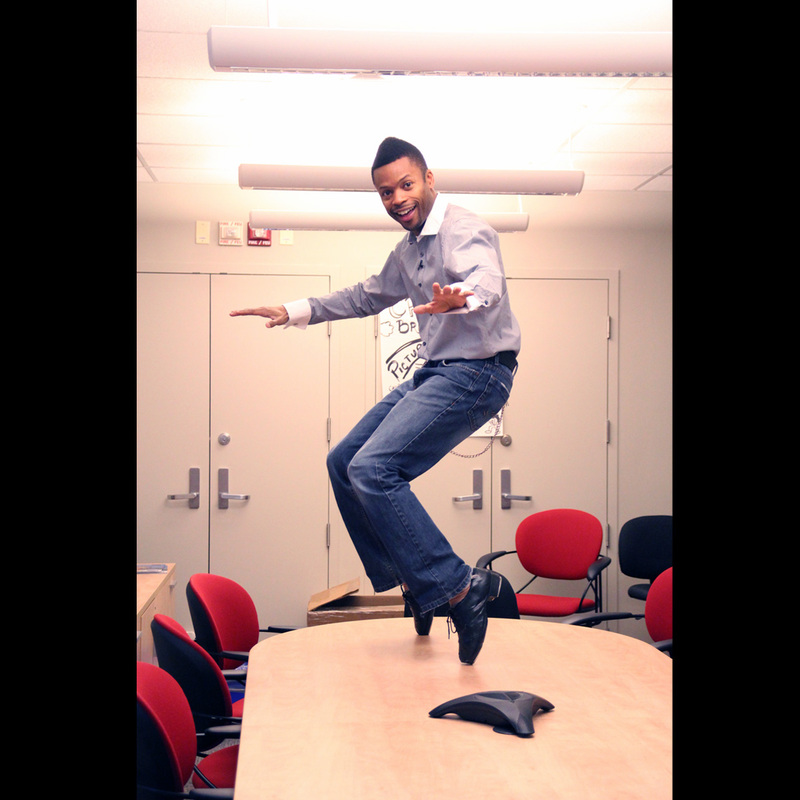 You get to express through movement, be a percussive musician, and sweat your pants off when it’s all over! I’m loving this video. 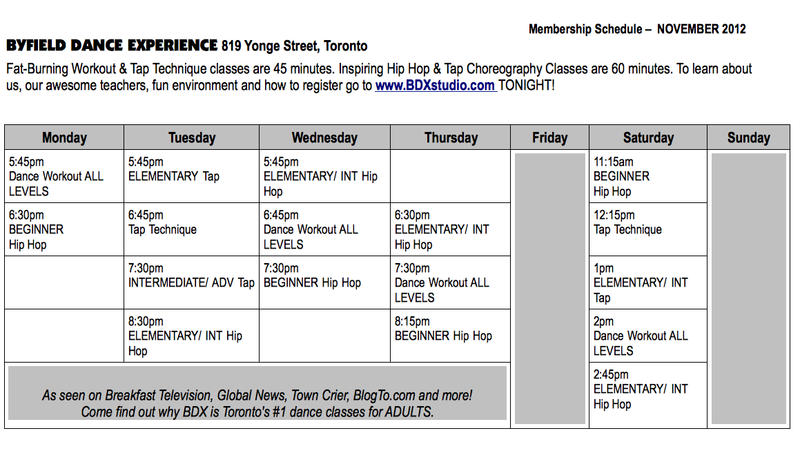 If you’re in Toronto, come drop by my dance studio and let’s tap!